Welcome to a new week, Beautiful! Today I want to explore the Truth of our birth right to allow ourselves to be supported and introduce you to Jamie, my virtual assistant (VA) aka my primary Goddess of Support and we’ll share the behind the scenes of our powerful partnership and how you can create a supportive relationship with a VA too. Would you agree that as healers sometimes our efforts of giving can become out of balance with our receiving? We’re here to do big and special things, you and me. Like super, duper, incredibly sacred things and there comes a moment when we are asked to allow others to help us as we birth the full expression of our soul work into being. For me, this moment came almost 3 years ago when I found myself trying to balance a full psychotherapy practice with my emerging coaching practice and I had to admit that either something had to give or I needed to lean into the vulnerability of allowing someone to help me with the tasks that were draining my creativity and passion. First came the excuse of not having enough money to allow support (this is a popular one for my ego!). How could I possibly afford an extra several hundred dollars a month? Then I found a virtual assistant service where I could have 8 hours of help each month for only $99. Second, cue my next excuse of not knowing what to delegate and feeling even more overwhelmed at the thought of having to teach someone to do what I do. Then I found out that the virtual assistant service for only $99/month had a delegation meeting where they help you figure out what you need help with and then implement it. At this point I caught onto myself and the deep fear that was rising up in me as I imagined allowing someone behind the scenes to hold my precious baby with me. I had been nurturing my business for the past 7 years all by myself and only I knew her schedule, needs, and dreams. Since you’re reading this today, I’m assuming that receiving support is a growth edge for you too. Maybe you have a virtual assistant already and it’s not going as you hoped and you want support to empower your working relationship? Maybe you have considered receiving support, but feel unsure about where to start? Maybe you’ve felt disappointed when you’ve asked for help before and are scared to repeat that experience so you just do it all yourself, but secretly wish someone could have your back? In a minute I’m going to introduce you to my VA and we’re going to explore some of these very things. But first I’d just like to acknowledge that receiving support can open up a whole new door of healing for us. When I hired my first assistant back in July 2014, I didn’t even realize how much healing I was going to be invited to until after I said yes to the support. The day after I hired Jamie, my back gave out and I was in my bed for several days as my body helped me understand just how much I had been holding by myself for most of my life. We eased into our working relationship slowly starting with just 2 hours a week and navigated our way through my fears and into a sacred partnership that has supported me in doubling my annual income and birthing many new layers of my work into being over the past two and a half years. Now I’m feeling called to take you behind the scenes of the support I have in my business as I chat with my VA, Jamie, and we answer questions from healers I support about how to cultivate a powerful and nurturing relationship with an assistant yourself. Here's to allowing ourselves to be supported as we bring our soul work to life! I'd love to hear what's resonating from the guide and how you're giving yourself permission to be supported. P.S. 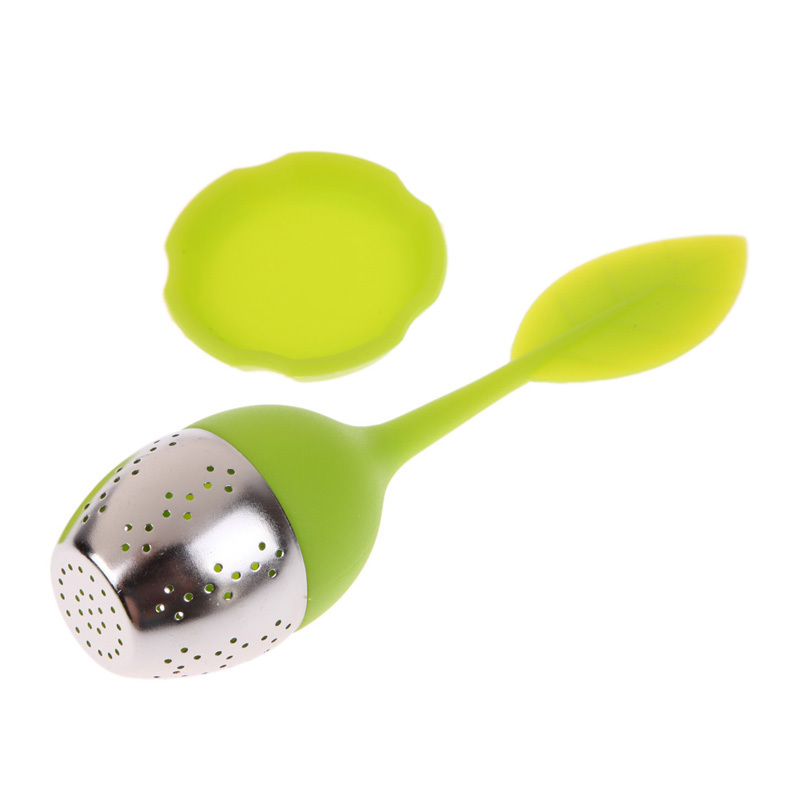 This precious tea infuser with a heart resonation herbal blend is being featured in the Galactic Vibrations sacred shopping store this month. Click here to come on over and see if your heart chakra wants to be supported in this way.